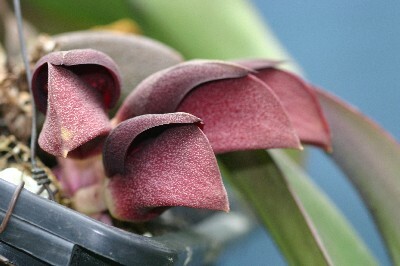 Kew has this one as a synonym of Bulbophyllum amplebracteatum subsp. 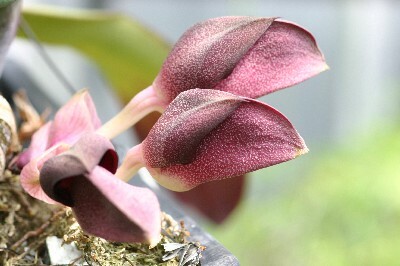 orthoglossum (H.Wendl. 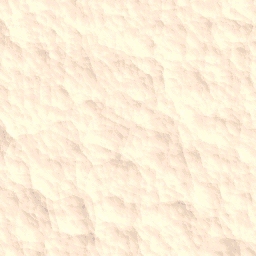 & Kraenzl.) J.J.Verm. 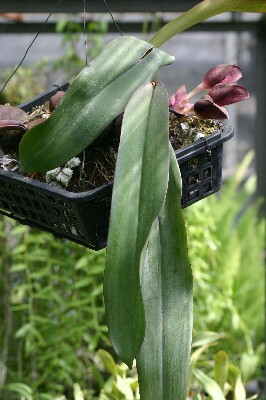 & P.O'Byrne, Bulbophyllum Sulawesi: 47 2011 but I have left them separate for now.